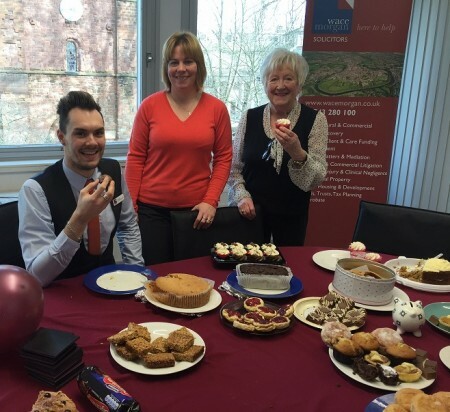 Staff dusted off their oven gloves recently and raised almost £200 for a leading local charity. They were taking part in the ‘gain a day – make it pay’ initiative launched by Headway Shropshire, an organisation which supports people with head injuries. 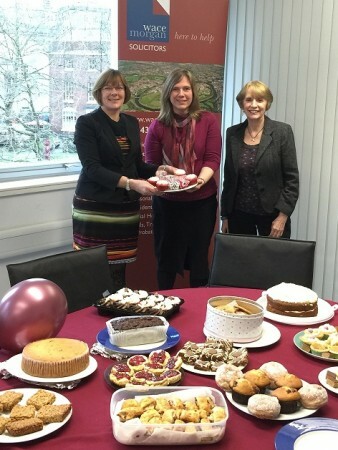 The charity asked local people and businesses to use the leap year day of February 29 to do something worthwhile to raise funds so Wace Morgan staff held a bake sale and collected £180. And everyone enjoyed eating the delicious goodies which were brought into the office for the event!